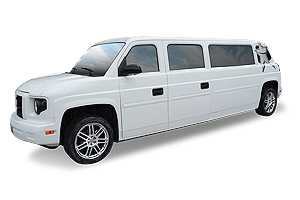 Imagine the most amazing wedding transportation experience... Having all your family, friends, and guests their to see your most important lifetime event. Picture arriving and traveling in a new model Atlanta Wedding Trolley with all the bells and whistles, white with luxury wood accents throughout. Everyone will get caught up in the Nostalgia of an grand wedding experience with our new Atlanta wedding event trolley service rental. Our 2018 all new model Atlanta Trolley offers passengers a smooth trolley experience with our comfortable Air-Ride Suspension System. 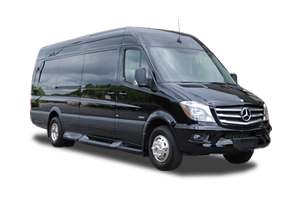 Action Worldwide Transportation is the primer service provider for Atlanta weddings, receptions, rehearsal parties, and wedding related special transportation. 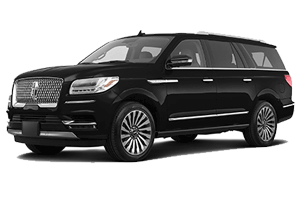 Our family business service combined with our wide selection of Atlanta wedding limousine vehicles and trolley rentals will have your wedding guest remembering all the excitement, love and make for amazing photo opportunities. 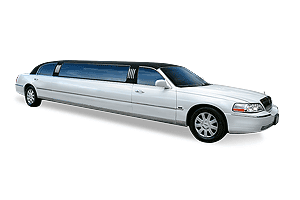 Action Worldwide provides today's brides, grooms and wedding planners with luxury transportation solutions. From small groups to large wedding events, our professional team can coordinate and deliver exceptional Atlanta wedding event group Trolleys & limo coach services. 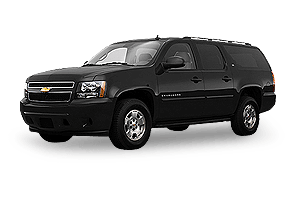 Since 1993, Action Worldwide Transportation has built upon our Atlanta wedding event transportation reputation by serving hundreds of brides and grooms with the highest quality services at affordable rates. 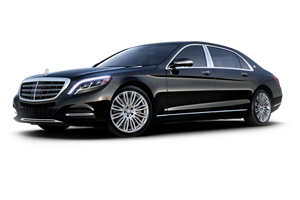 Our in-house Atlanta wedding transportation specialists are available to assist you or your Atlanta wedding planner with coordinating and creating the perfect limousine wedding package that best fits your special occasion needs. Call for a free quote today! 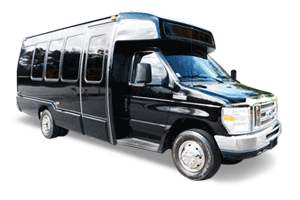 Action Worldwide Transportation offers several affordable Atlanta wedding trolley service packages. Our friendly customer service representatives are ready to help answer any questions you may have and provide you all the details about our Atlanta wedding trolley rental packages. We'll make your special wedding trolley service experience a grand affair. Everyone will love traveling in our new wedding trolley, and you'll find all the amenities to suit all your special occasion event needs. 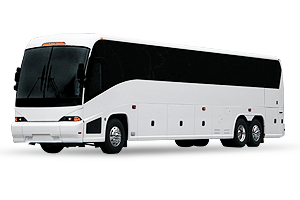 Action Worldwide Transportation can also customize the perfect Atlanta wedding trolley group transportation package for your most important day. 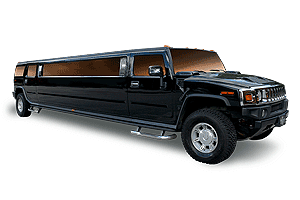 We can work with your wedding event planner or coordinator to handle all your wedding transportation custom requests. 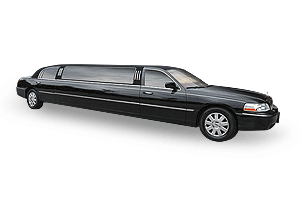 Your wedding guests, family, and bridal party will love our clean, luxury wedding Trolley and a complete fleet of luxury limousines, Sprinter limo coaches, limo party buses and executive shuttles for larger groups. Call today to learn more. Action Worldwide Transportation can arrange all your Wedding private Trolley and group transportation services just by calling us or using our online reservation system. We understand how important your Wedding event is and here at Action Worldwide Transportation, our entire team goes out of the way to make your wedding day extra special! 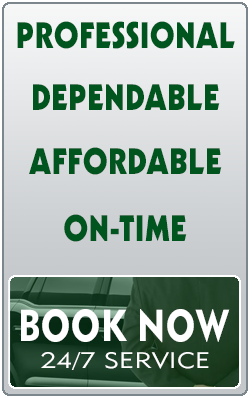 Trust your Atlanta wedding trolley service to the professionals. 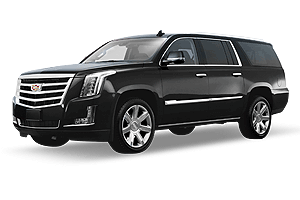 With our family owned and operated Southern charm, we'll provide your party with the most amazing wedding transportation experience!. 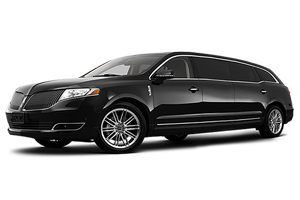 Action Worldwide Transportation provides Atlanta, GA with luxurious wedding limousine and limo bus services for bridal parties and weddings. 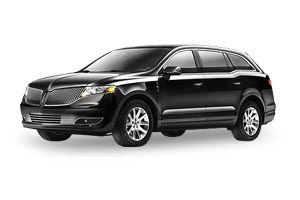 We offer one of Atlanta's largest luxury limousines and limo bus fleets. 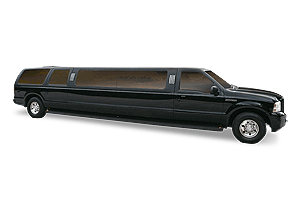 We have just the right limousine or limo coach bus to meet your wedding transportation needs. 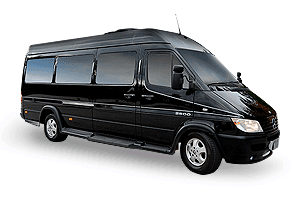 Choose Atlanta's wedding limo bus professionals! 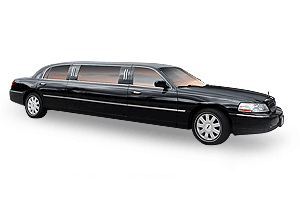 We are here to help you focus on your wedding day and help you not to worry about your transportation. 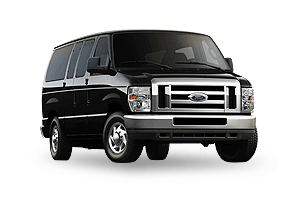 Our wedding transportation planner is ready to help meet all your Atlanta wedding group transportation needs.